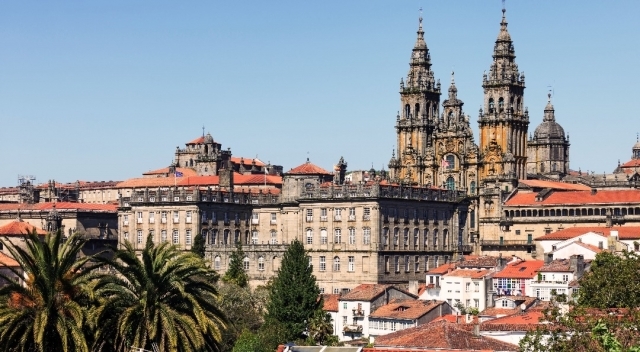 Xunta de Galicia and the newly reelected president want next year Xacobeo 2021 to be historic for the Camino de Santiago and Santiago, for what they understand is necessary to humanize certain disclosures at the end of the Jacobean route. For this they have commissioned a study, led by the former mayor and city architect, Xerardo Estevez, whose conclusions had known this week. The study points to certain deficiencies that often "disappointed" to the thousands of pilgrims who end their journey in Santiago through the French and English routes. Exactly these shortcomings are three points of Santiago de Compostela: in the polygon do Tambre in Bridge of San Lazaro and at the crossroads between Avenida de Lugo and Os Concheiros; in all of them, according to the findings of the study, there are aesthetic or signaling deficiencies can even make the pilgrims become disoriented. It aims to create a path of pilgrimage that starts the polygon do Tambre to rúas das Mulas giving priority to pedestrians; create a gateway to replace the stone staircase between Monte do Gozo and San Lázaro neighborhood, especially to facilitate the passage of people with reduced mobility and San Lazaro, or divert pilgrims or modify the pavement. Finally, at Rua dos Concheiros it seeks to improve the crosswalk, which is hampered by the high traffic in the area; an improvement that could involve the creation of an underpass to reduce traffic.